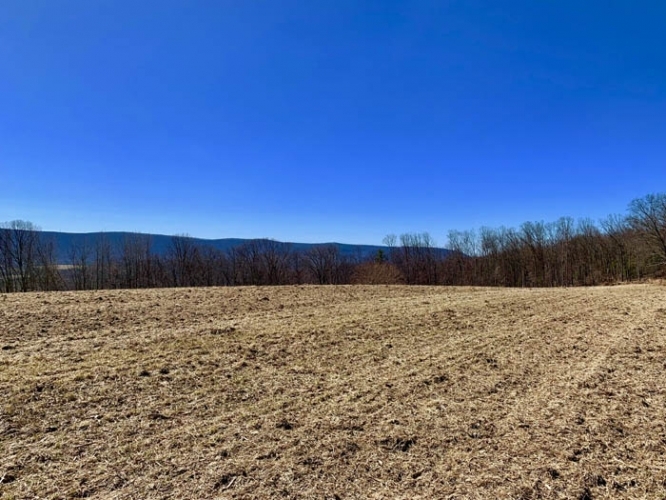 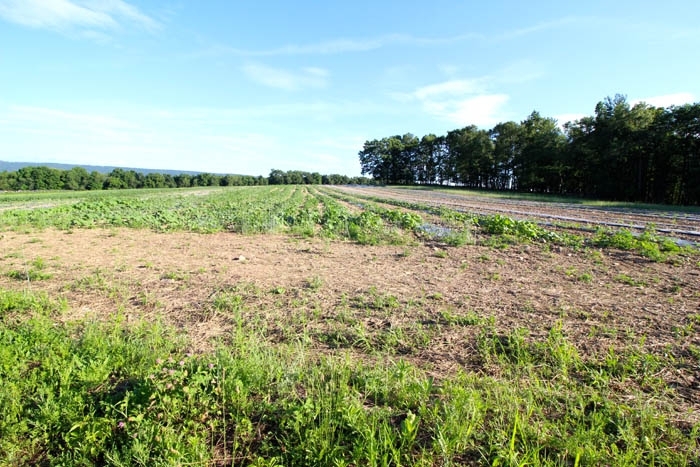 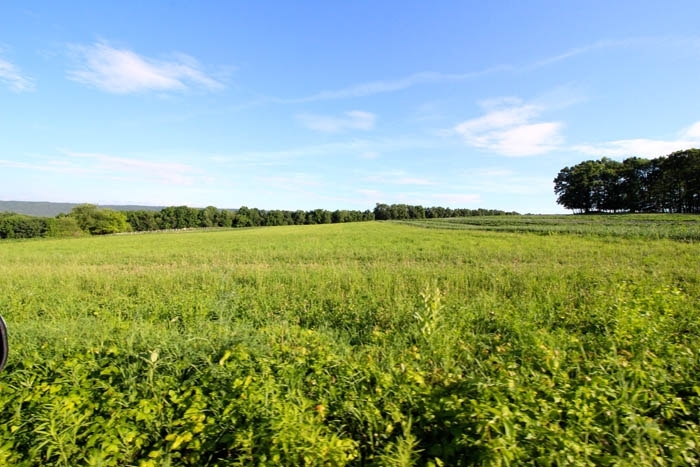 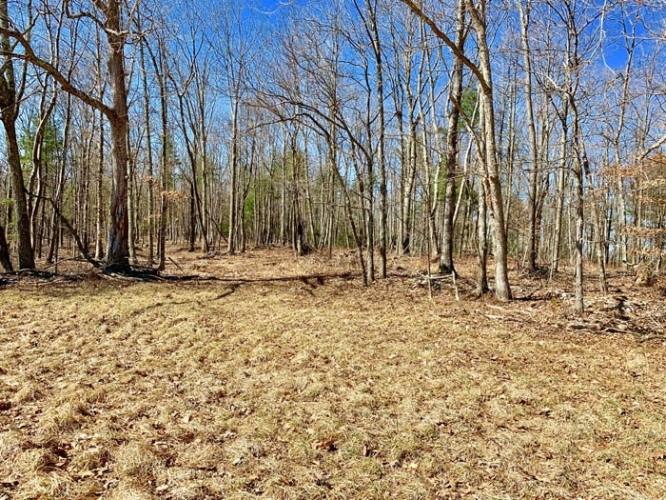 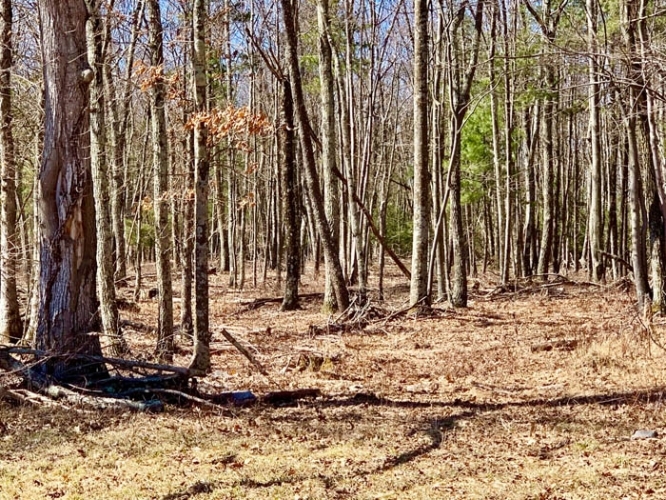 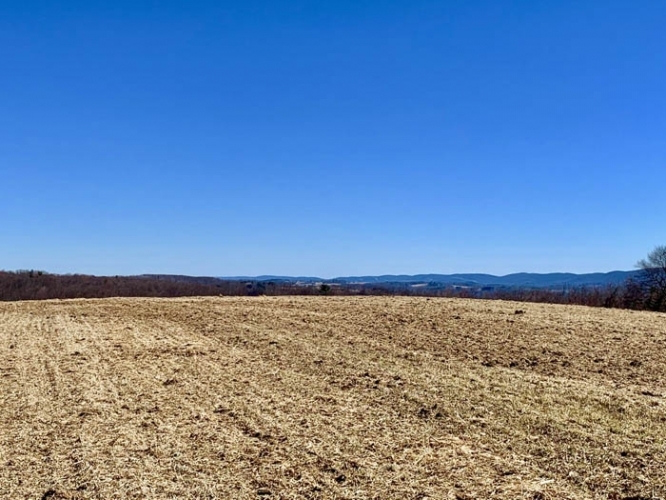 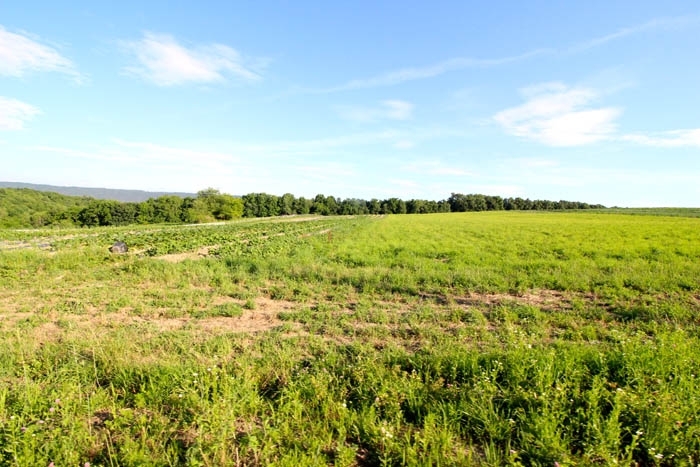 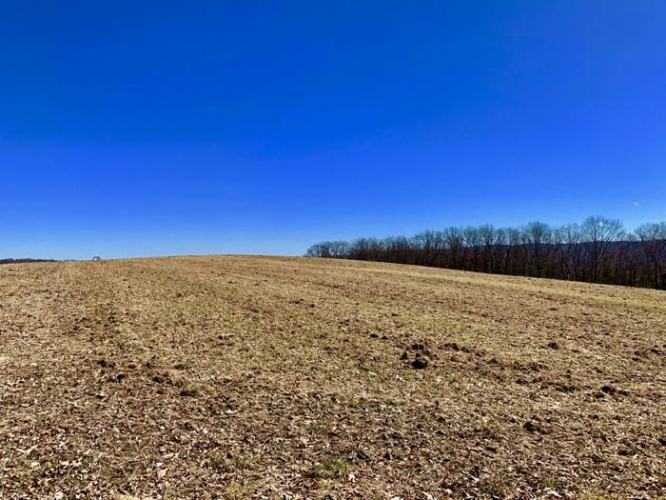 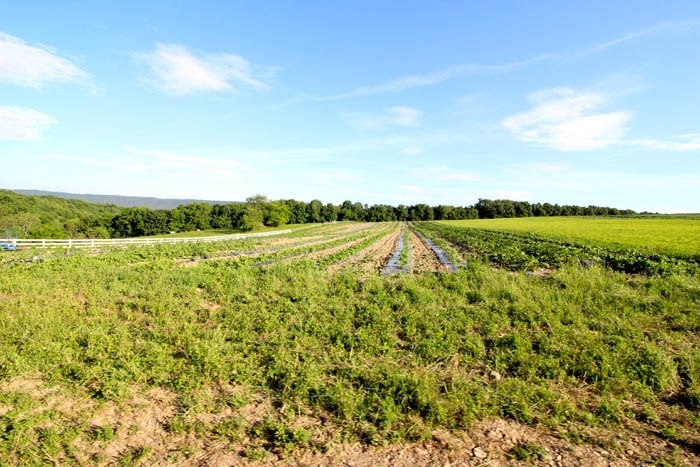 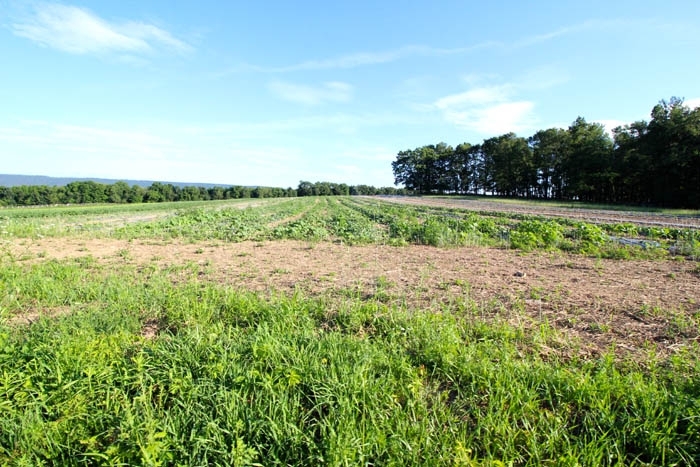 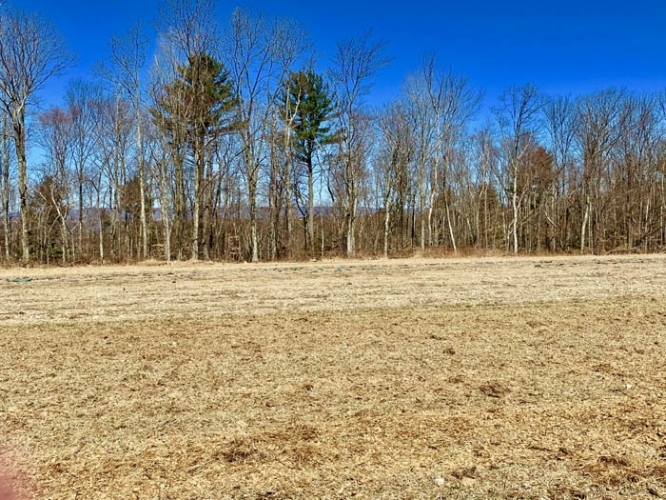 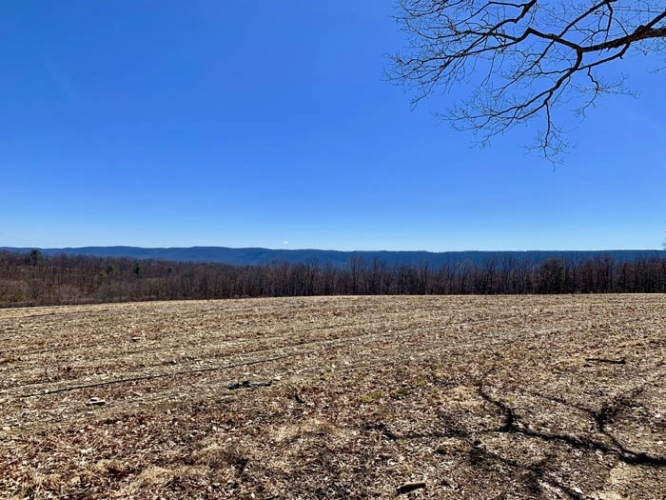 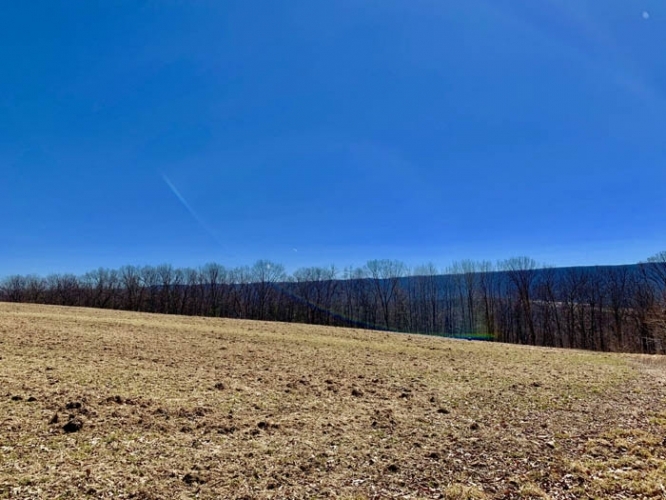 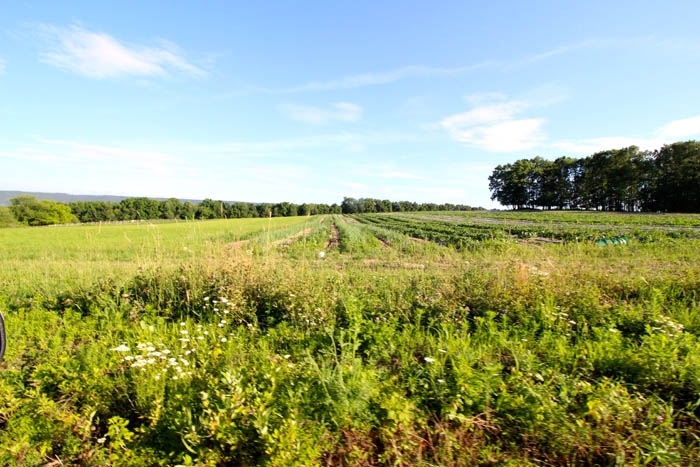 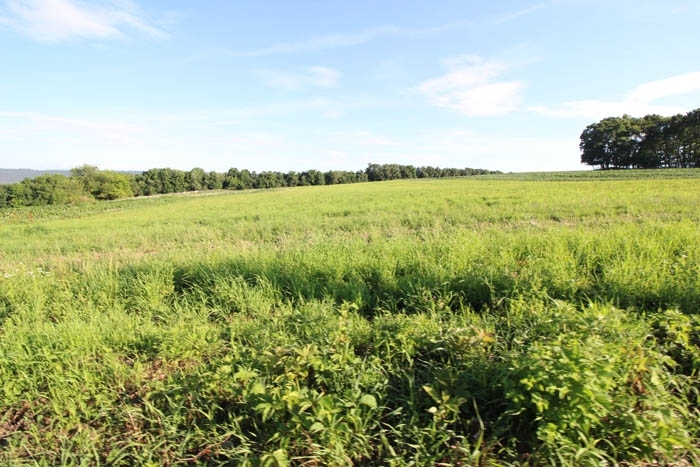 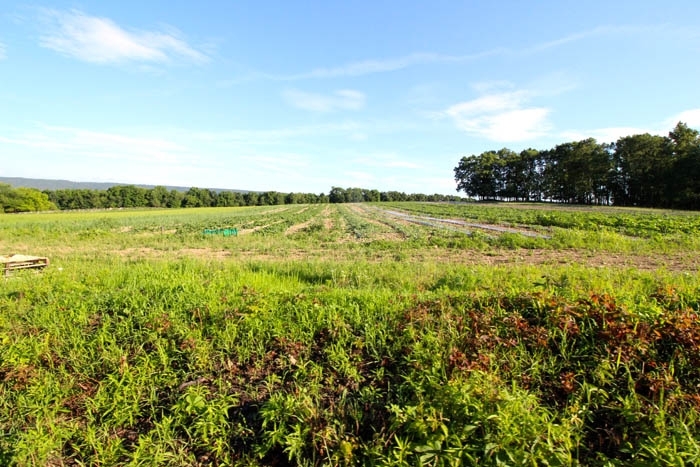 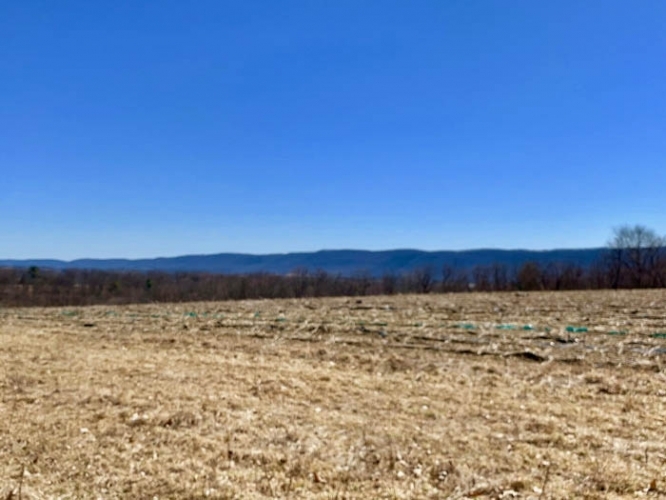 Land… mixed between tillable and wooded, this 45 Acre property currently has a drilled water well and open to a percolation test for a septic system. 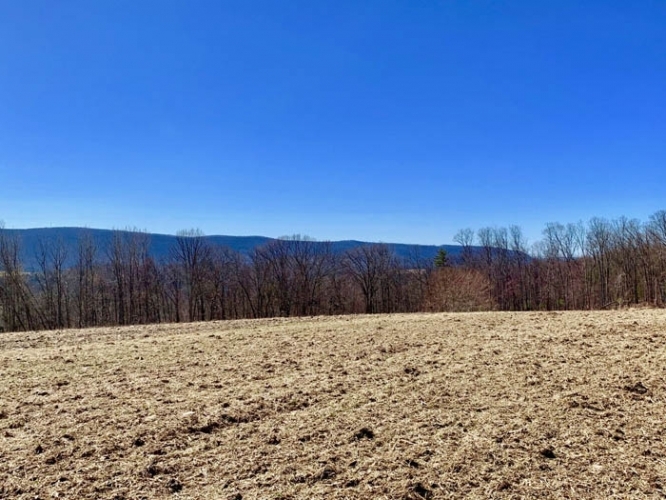 The property is ready to build, Situated off the beaten path, with rolling topography and excellent views, it’s a great parcel for recreation or a place to enjoy land ownership. 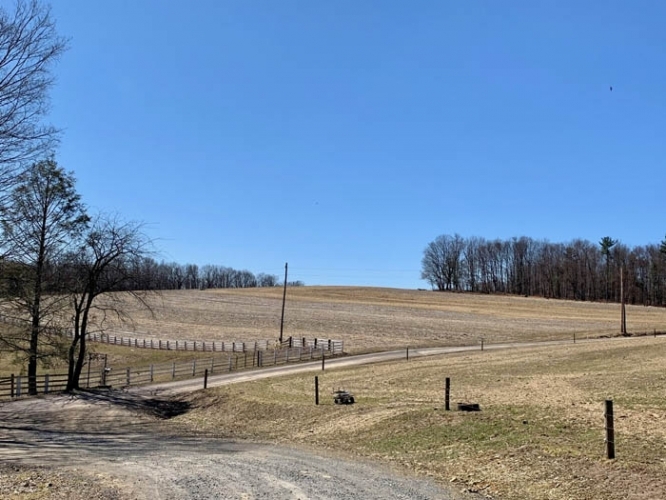 Please call Dustin Snyder for any and all showings at 570-441-9357. 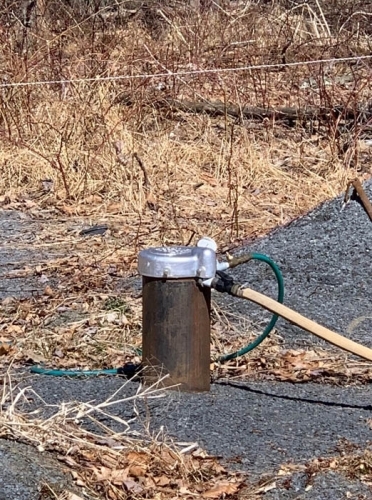 Directions: From Stillwater PA, travel South on Rt. 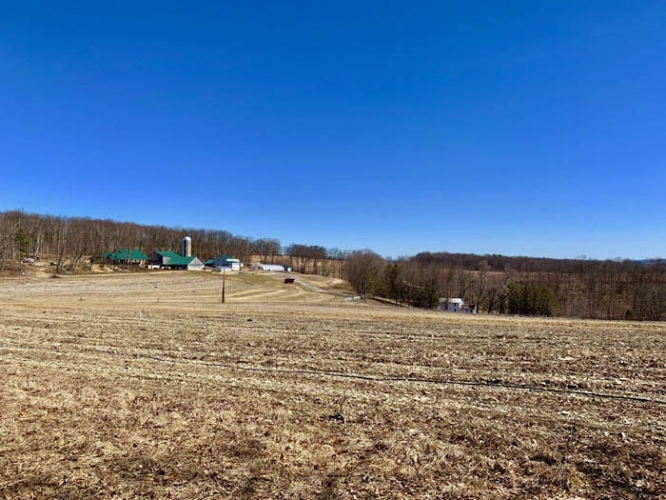 487, make a left onto Zanersbridge Road, Continue to church road on the left, make a left onto church road and continue through countryside to property location on left.